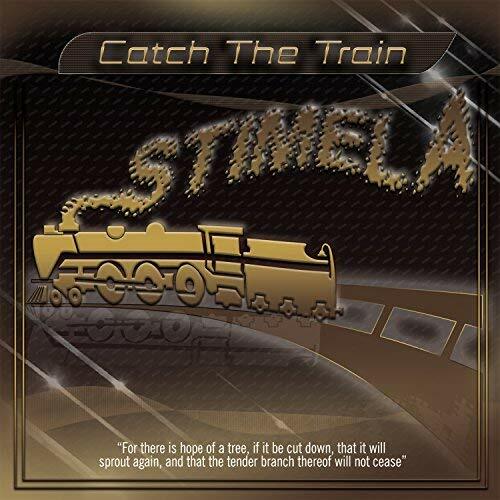 GoXtra News: Legendary Stimela Band Releases “Catch The Train” Today! Legendary Stimela Band Releases “Catch The Train” Today! Johannesburg. Legendary jazz band Stimela releases new hit album titled “Catch The Train” on Monday on all digital platforms. The physical album will be in stores on Monday, August 06, 2018. 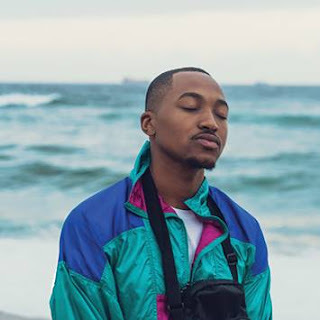 Following their hit single titled “Catch The Train” which got play listed on Power FM, Rise FM, Kaya FM, SAFM, Radio 2000, Ikwekwezi FM & Ukhozi FM. Jabu Sibumbe, Sam Ndlovu, Isaac "Mnca" Mtshali, Thapelo Khomo, Ntokozo Zungu, Sandile Ngema all got together to create another instalment for Stimela and this time they enlisted a few young musicians including Nazania and amalgamated to create an African rooted jazz sound. Stimela’s single titled Catch The Train, is currently being sampled on all radio stations across the country. Make sure you request it on your favorite radio station.